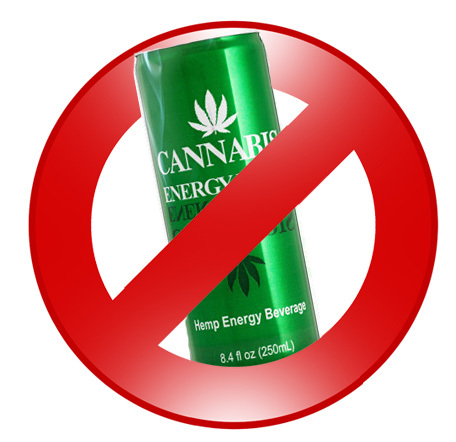 Today municipal food and health inspectors banned the sales of Cannabis Energy Drink in the Swedish city of Västerås. The shop owner was threatened with police action if the product wasn’t withdrawn. Their argumentation is to say the least creative. 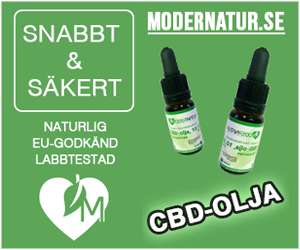 When interviewed by Swedish public service radio inspector Björn Sjölund says that since hemp is the commonly used word for food products derived from the cannabis plant the name cannot be cannabis. It may seem silly but sadly moral panic trumps free speech in Sweden! 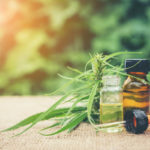 Would you like to know more about CBD?